Founded in 1995, Eastwind Airlines was short-lived and maintained a small fleet of only five airplanes. Known by their call sign, “Stinger,” the bee-themed airline experienced several major events that shaped the course of their history, alongside the multitude of problems that ultimately led to their bitter end. 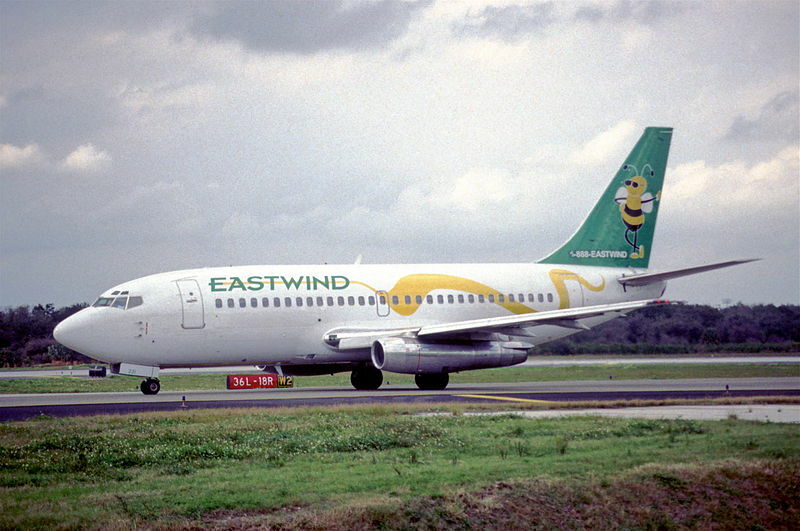 In August 1995, Eastwind took flight using three Boeing 737-200s. The Trenton-based airline was founded by Jim McNally, a former Price Waterhouse analyst. He selected Trenton because very few airlines inhabited the airport. He envisioned great potential for attracting passengers wishing to fly in and out of New Jersey. 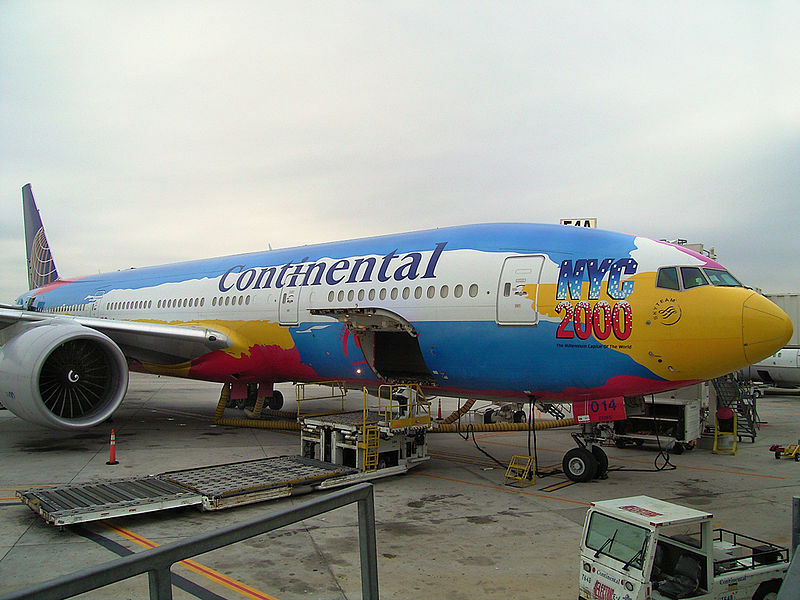 However, in 1996, the cancellation of Continental Lite operations in Greensboro provided the opportunity for a new hub. 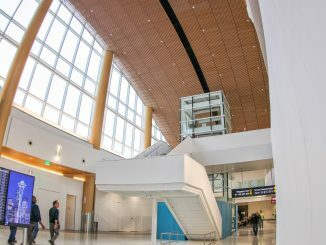 Eastwind acted quickly and transitioned their hub to Greensboro, North Carolina. Dubbed as “The Bee Line,” their route network, which was isolated to the East Coast, included cities such as Pittsburgh, Atlanta, Tampa, Boston, Fort Lauderdale, Rochester, and New York’s LaGuardia Airport. Though profit was sufficient enough to sustain operations, early warning signs of trouble quickly became apparent. 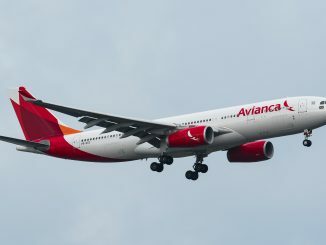 Countless service complaints were filed against the airline, and some were even reported to the FAA. The root of these complaints seemed to be poor management, which would initiate Eastwind’s downfall. 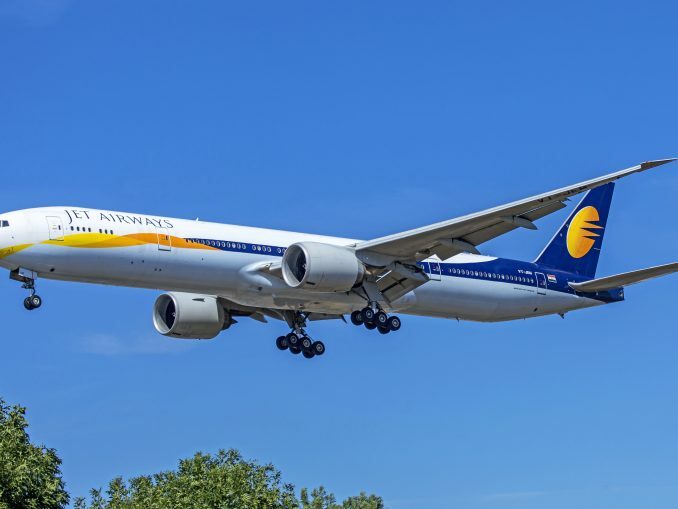 Though Eastwind remained accident-free, there was a close call on the night of June 9, 1996, which could have potentially ended the airline had it crashed. 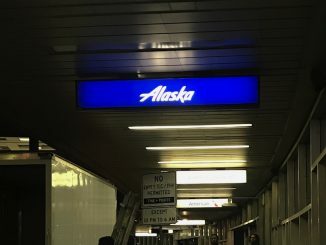 In the wake of a recent series of unsolved, mysterious incidents involving 737s, seeming to be the result of a rudder malfunction, the decision to possess a fleet of 737s took its toll on Eastwind. Eastwind flight 517, a 737-200, was fortunate enough to land safely in Richmond, due to the pilots’ skill and quick reaction to the strange incident on approach to the airport. The airplane rolled sharply and suddenly left, and the pilots found the rudder to be jammed and inoperable. Unlike the two previous airplanes, whose pilots had lost the less than 30 second battle to the hardover and reversal, flight 517 still had enough airspeed to counter the roll using the ailerons. 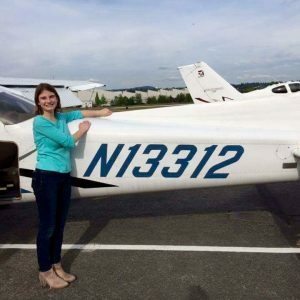 After Captain Brian Bishop landed his troubled airplane in Richmond, the NTSB promptly claimed the airplane for inspection and testing. Suddenly Eastwind was missing a third of their fleet. Despite a lack of physical evidence, flight 517 provided some clues needed to solve the mysteries of flight 585 and 427. Eastwind 517 is partially credited in the changes made to the 737’s rudder system to prevent the servo valve from jamming and reversing again. Later on, an Eastwind pilot became the key witness in the explosion of TWA flight 800. 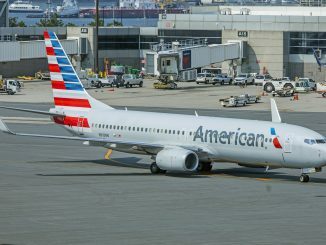 The airline’s business continued to deteriorate, but yet for reasons unclear, the struggling airline proceeded to purchase two new Boeing 737-700’s in 1997. This action did not improve Eastwind’s financial situation. Service complaints continued to flood in, and passengers instead opted for other airlines. 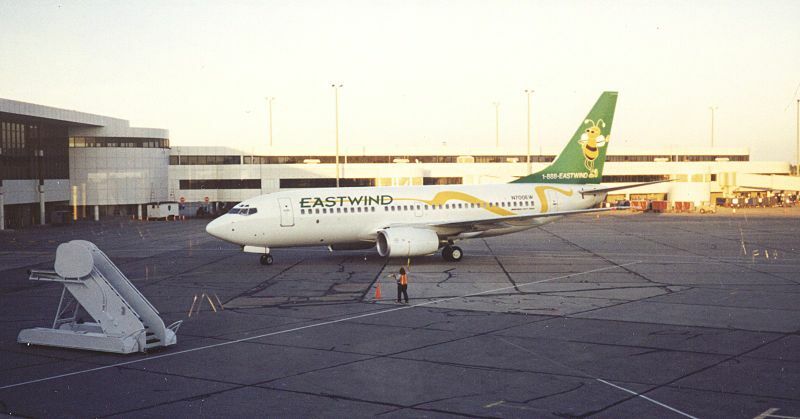 In 1998, Eastwind reached their peak, operating five Boeing 737s up and down the East Coast. 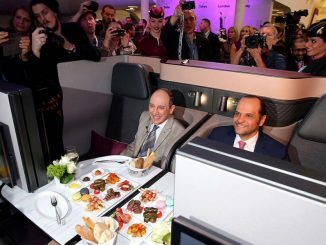 Despite the damaging complaints, some passengers did have positive feedback, reporting excellent service and clean airplanes. 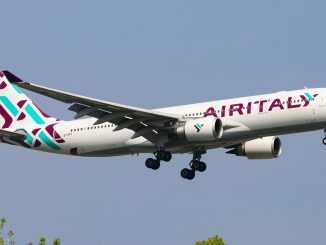 But the airlines’ success and the positive reports would not prove to save the airline from its devastating plunge. Within a year, “The Bee Line” would cease to exist after a struggle that began almost as soon as they launched. The most obvious sign of failure came in July 1999. In a desperate attempt to cut costs, Eastwind terminated multiple senior managers. Though they continued to try to hold on despite financial difficulties, their efforts would soon fail. In September 1999, Eastwind filed for bankruptcy and immediately ceased operations. After their collapse, the Boeing 737-700’s went to Southwest and Shanghai Air, while the 737-200s were retired. 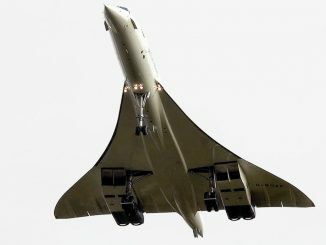 In just four short years, Eastwind transformed from a start up airline with great potential to simply another bankrupt airline that ceases to exist today.